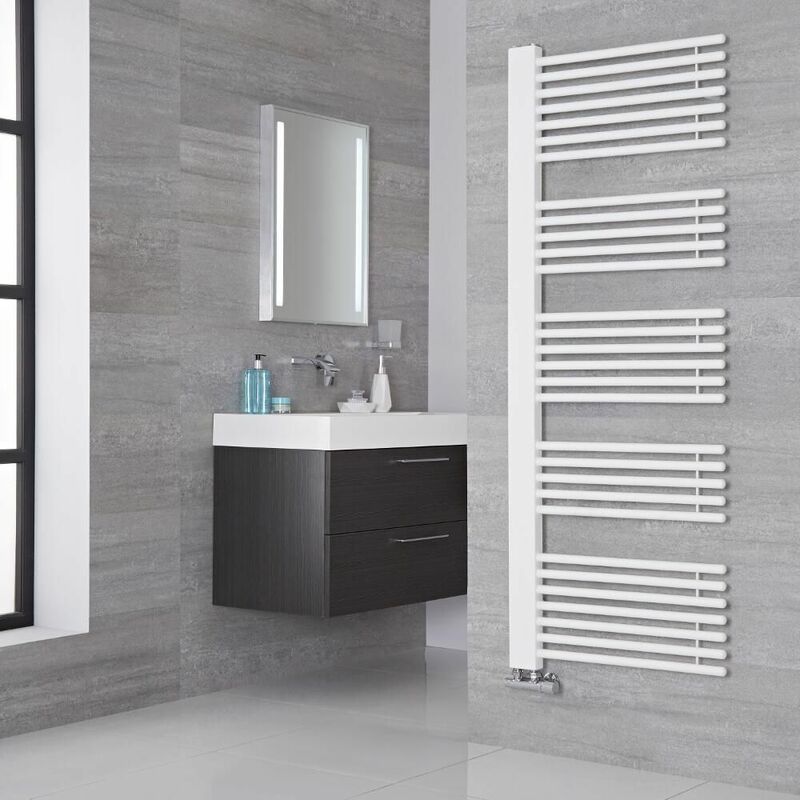 Bosa - Mineral White Hydronic Designer Towel Warmer - 63" x 23.5"
Made from carbon steel, this Bosa hydronic heated towel warmer boasts a striking mineral white finish and provides an outstanding heat output, comfortably enough to keep your towels toasty warm and dry, and heat up a small bathroom or en-suite. 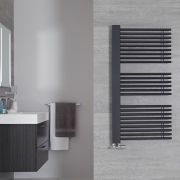 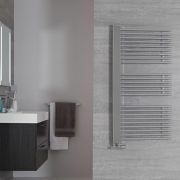 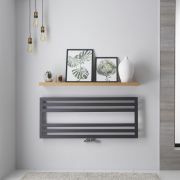 Supplied with either straight or angled H-block valves in a choice of white or chrome finish, the towel warmer incorporates a space-saving wall mounted design. 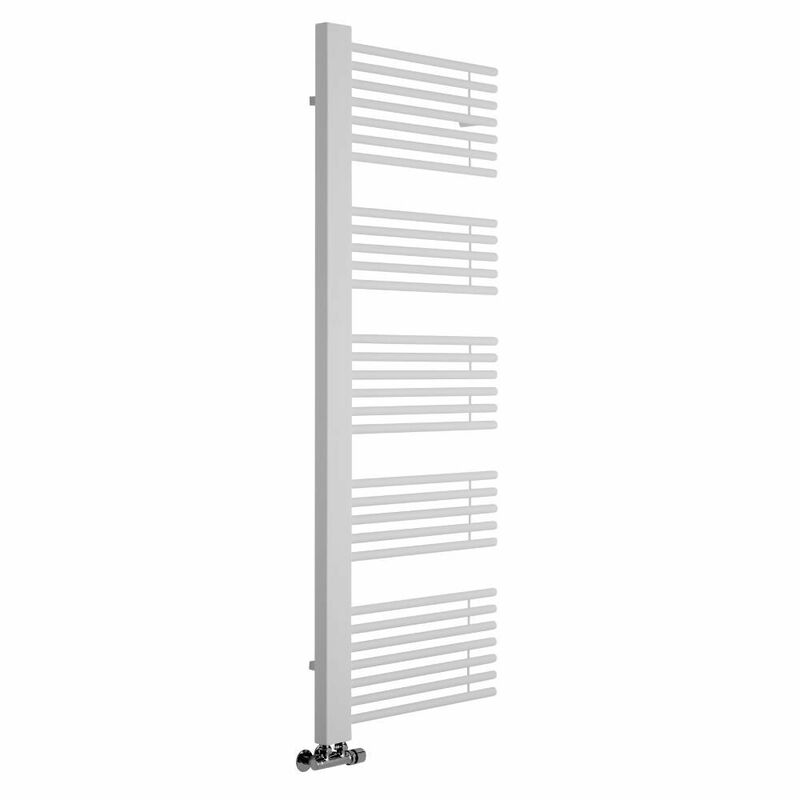 It is suitable for use with closed loop systems, and connects to them via the included valves. 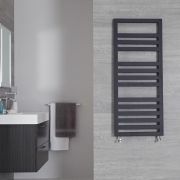 Please Note: Our towel warmers are designed for forced circulation closed loop systems only. 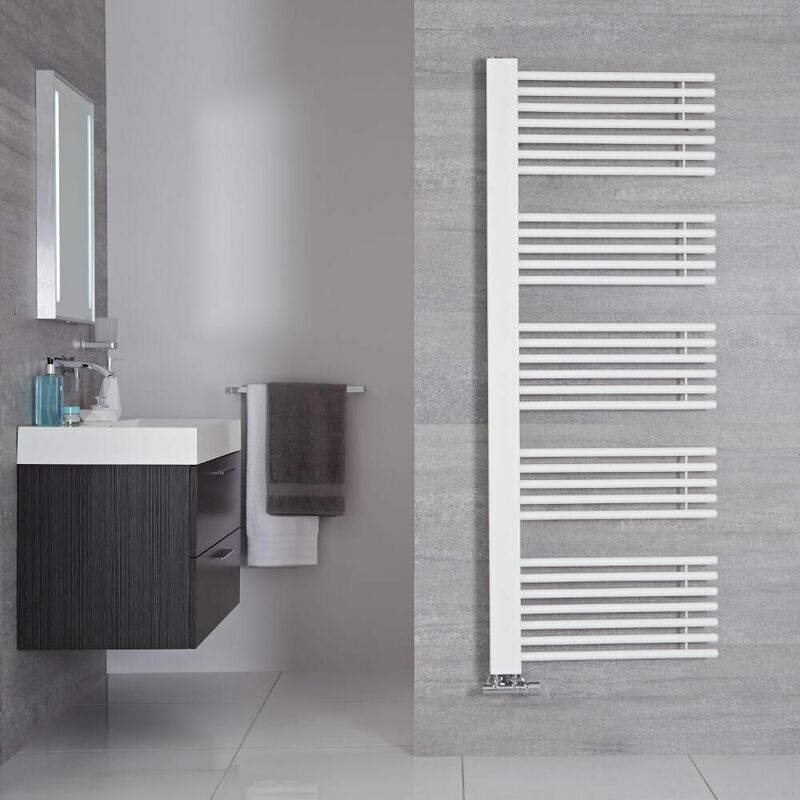 They are not compatible with open loop, gravity hot water or steam systems. 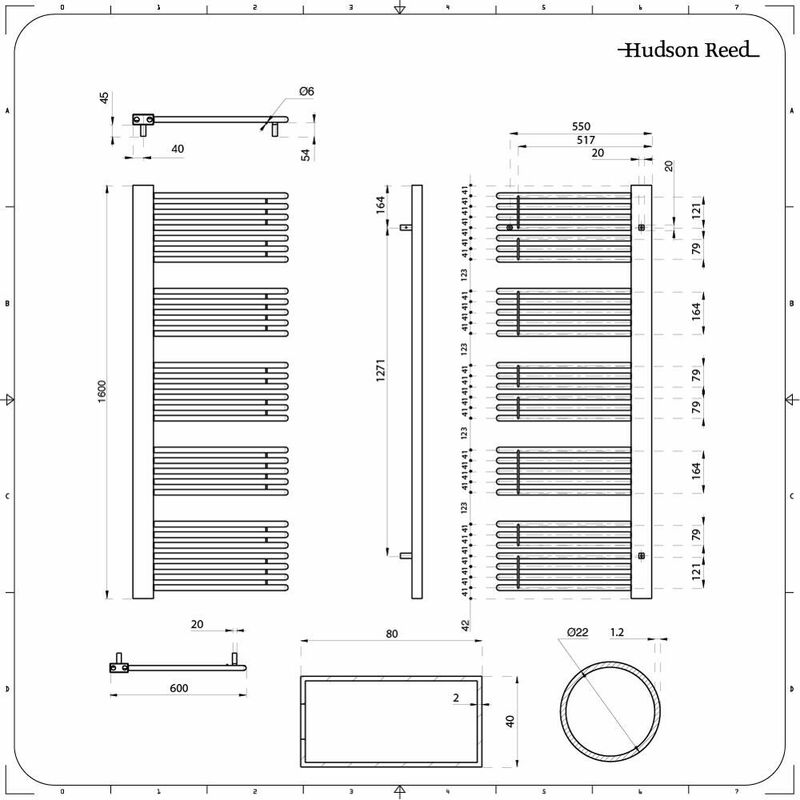 Bosa - Chrome Hydronic Designer Towel Warmer - 46.75" x 23.5"
Bosa - Chrome Hydronic Designer Towel Warmer - 63" x 23.5"
You're reviewing:Bosa - Mineral White Hydronic Designer Towel Warmer - 63" x 23.5"